Summer is road trip time. Don’t worry, we’re not proposing National Lampoon-esque Wally World vacations – we know you’re not gluttons for punishment like the Griswolds. We’re all about quick, fun and manageable: easy day trips here in our northern Californian backyard. We hope you know this already, but here’s a newsflash: Our valley and foothills are stuffed, nay overflowing, with wineries, state parks, historic landmarks, gold rush history and day-filling distractions galore. There’s no time like summertime to get mobile! 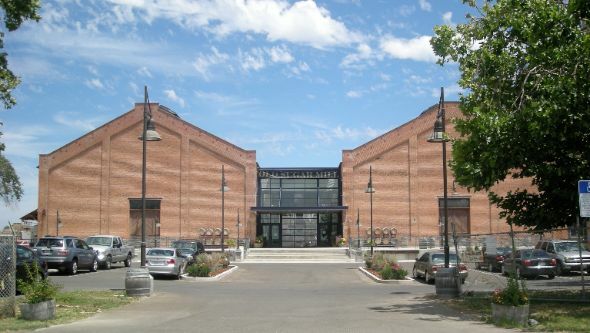 The “Zinfandel capital of the world” boasts over 43 wineries, but fear not, the Lodi Wine & Visitor Center (lodiwine.com) is at your service. Armed with their trail map and great info, choose the wineries that suit your tastes and curiosity. Check out Michael David Winery’s “Seven Deadly Zins,” Van Ruiten’s award-winning Old Vine Zinfandel and Viaggio’s Ancient Vine Zinfandel, just to name a few. Micke Grove Park and Zoo (mgzoo.com/parks/micke-grove-park.htm), one of San Joaquin County’s most popular attractions, encompasses 258 acres and includes a lake, Japanese garden, San Joaquin County Historical Museum and family-friendly carnival rides at Micke Grove Fun Town. The Serpentarium (snakemuseum.com), a “living reptile museum” boasts more than 50 breeds of snakes! Despite being in the title of a Creedence Clearwater Revival song, John Fogerty never visited Lodi; he just liked the name! Check out the beloved family-owned favorite, Pietro’s Restaurant (pietroslodi.com), for hearty servings of home-style Italian fare with a touch of history. Another gem is the restaurant at Wine & Roses (winerose.com/restaurant.php). The award-winning cuisine features fresh, local and sustainable ingredients in an elegant garden setting. 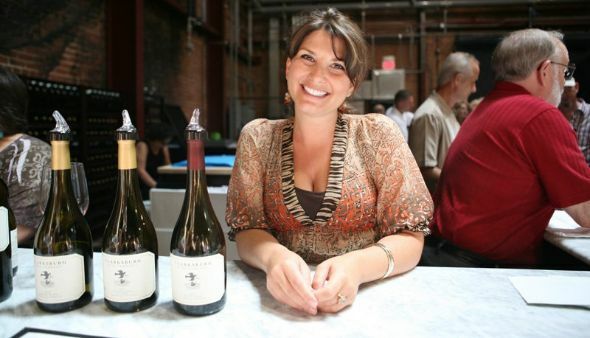 Head to the Old Sugar Mill (oldsugarmill.com), home to a community of eight wineries: Todd Taylor Wines, Three Wine Company, Merlo Family Vineyards, Rendez-vous, Heringer Estates, Clarksburg Wine Company, Elevation Ten and Carvalho Family Wines. After, taste the unique wines at Bogle Vineyards (boglewinery.com), Wilson Vineyards (wilsonvineyards.com) and Scribner Bend Vineyards (scribnerbend.com) nearby. Pair your vino with a picnic on their beautiful grounds. Believe it or not, the Clarksburg Shipwreck (pastfoundation.org/2007Clarksburg) – a 19th century vessel – rests in the Sacramento River outside Clarksburg. The descendants of many of Clarksburg’s settling families still reside in town. La Amistad Café, a.k.a. Shorty’s (36046 Jefferson Boulevard) is an off-the-beaten-path, hidden gem for unique Mexican cuisine. 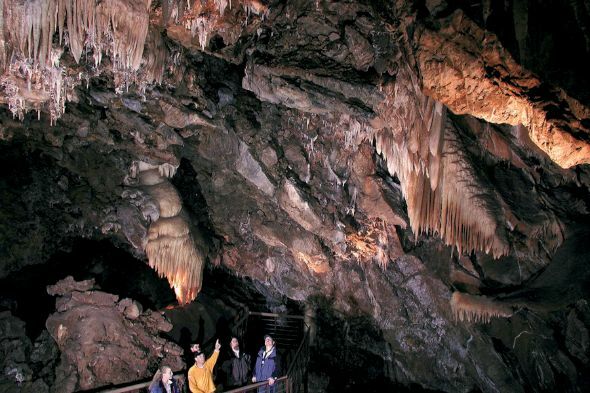 Tour the Black Chasm Cavern (caverntours.com/blackrt.htm), a breathtaking National Natural Landmark boasting stalactites, stalagmites, flowstones and a breathtaking array of rare helictite crystals; plus, an expansive museum, gemstone mining and geode cracking! Enjoy wine and good humor at Sutter Creek Wine Tasting (suttercreekwinetasting.com), which hosts three award-winning family wineries: Le Mulet Rouge, Sierra Ridge and Gold Hill Winery. The casual, friendly atmosphere has made it a favorite for newcomers and locals alike. As the staff says, “Come for the wine…stay for the fun!” Open daily. Stop by and say hi to the Muffler Man (11114 Ridge Road), a unique ’60s roadside oddity. The Matrix trilogy’s underground city of Zion is based on the Black Chasm Cave. For the best breakfast in town, look no further than Thomi’s Café (thomiscafe.net). 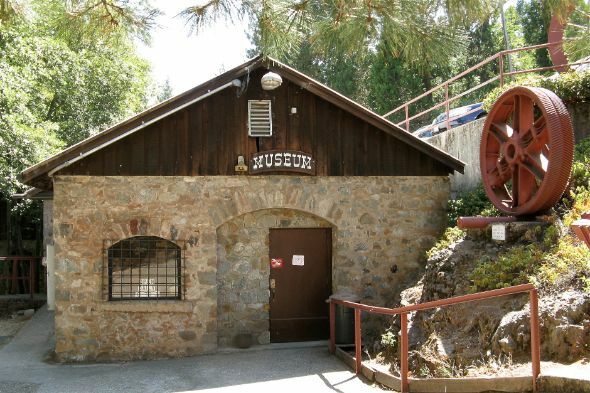 Visit the historical heart of the California Gold Rush with a day at Marshall Gold Discovery State Park (coloma.com/gold/marshall-park). Stand where James Marshall discovered the first flecks of gold initiating the gold rush, and then check out the museum. Take a self-guided tour and wander the unofficial “ghost town” of historic Coloma. There’s literally a piece of history at every turn! 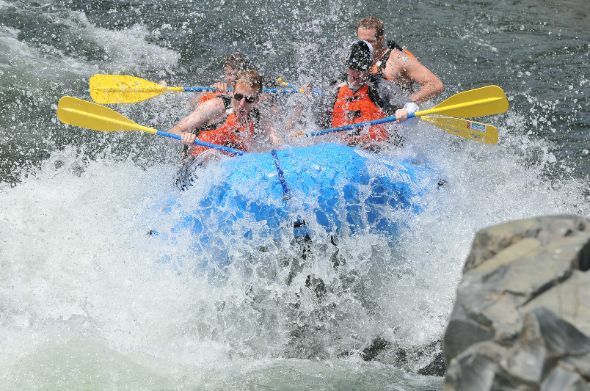 The South Fork of the American River at Coloma boasts some of the best whitewater rafting in California. Find a local outfitter (coloma.com/recreation/whitewater-rafting) to set you up with a guide, gear and equipment – for safety’s sake, don’t attempt to navigate the rapids alone! The 1890 James Marshall monument is California’s first historic monument; Marshall’s remains are buried beneath the monument. Step back in time and enjoy some old-fashioned pie and coffee at Argonaut (331 State Highway 49). If you’re a gold rush era machinery buff, the North Star Mining Museum and Pelton Wheel Exhibit (nevadacountyhistory.org/html/mining_museum.html) is your day trip! See the world’s largest Pelton wheel, an operational Cornish pump used to power underground mines. 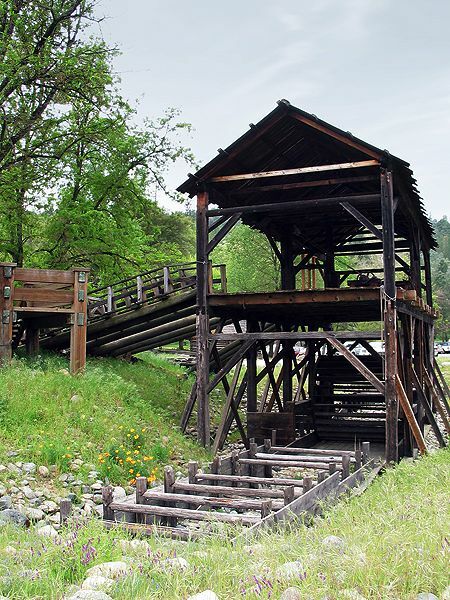 The Pelton wheel and stamp mill are just some of the interesting pieces of gold rush era hardware on display at this fascinating museum. 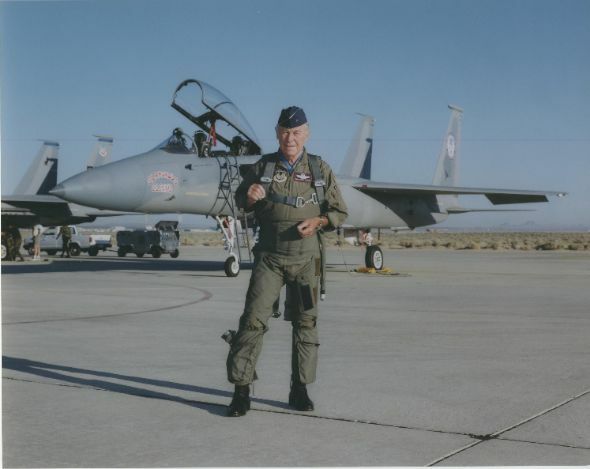 Grass Valley’s most famous resident and favorite son is Chuck Yeager, the first man to break the sound barrier. Grass Valley prides itself on its Cornish heritage; its sister city is the Cornish town of Bodmin, which lies at the center of Cornwall, UK. You can’t go to Grass Valley without having a traditional Cornish pasty – a traditional piping hot combination of meat, potato and vegetables encased in a golden pastry. To indulge, stop off at Marshall’s Pasties (203 Mill Street). See one of the areas that sustained the native Miwok people at Indian Grinding Rock State Historic Park (parks.ca.gov). 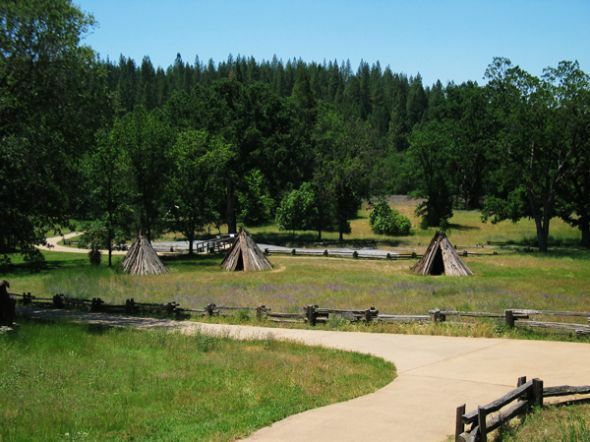 View thousands of cup-shaped depressions in the limestone where the Miwok ground acorns and seed into meal; see a reconstructed Miwok village, with bark houses and a ceremonial roundhouse; and gain a full appreciation for the Miwok people at The Chaw’se Regional Indian Museum. A full day of history, all in the great outdoors! Decorative carvings can be seen on Grinding Rock (Chaw’se), and with the exception of one other small site, Chaw’se has the only known occurrence of mortars (grinding holes) being decorated in such a way in California. Every year, on the weekend following the fourth Friday in September, a Miwok ceremony called “Big Time” – featuring traditional dancing, singing and games – is held to mark annual acorn gathering. The Mother Lode’s only handcrafted ice creamery, Munnerlyn’s (munnerlynsicecream.com), features an ever-changing assortment of flavors, like Folsom Prison Blueberry and Kit Carson Crunch. Stop by to see what’s on the menu! 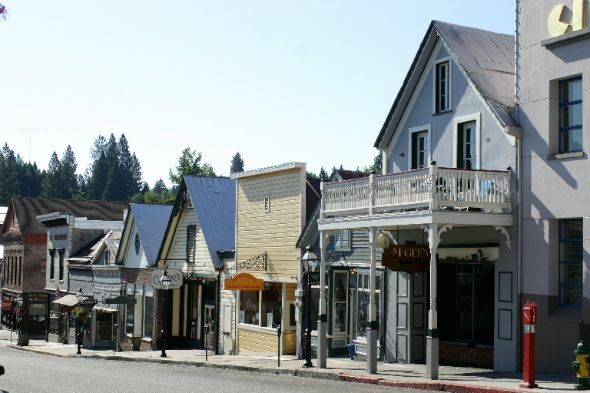 Nevada City’s Historic District is on the National Register of Historic Places, including eight individual buildings. Famous residents include Rodger Hodgson of ’70s hit group Supertramp and Beat poet Gary Snyder. For authentic New Orleans cooking and a mean breakfast, as well as lunch and dinner, Ike’s Quarter Café (ikesquartercafe.com) is your spot. 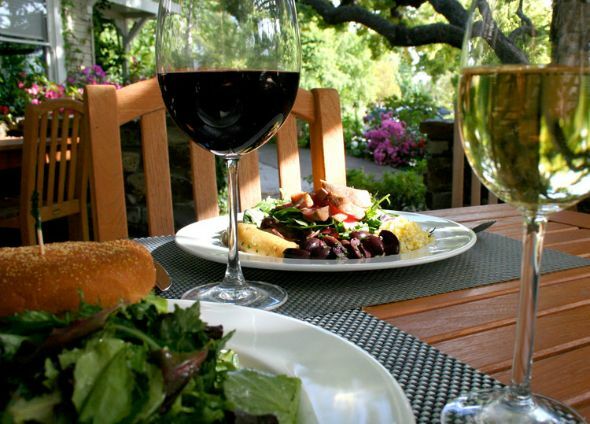 Romance and a touch of Tuscany in…Placerville! If you are looking for a romantic getaway or a mid-week respite but just don’t have the time to travel to the beach or the mountains, look no further than the fabulous Eden Vale Inn in the foothills near Placerville. Tucked away off the main roads but easily accessible, this B & B will surprise you from the minute you drive in. Originally a hay barn built in 1919, the structure then became a home and continued it’s evolution in 2006 when Mark & Gayle Hamlin purchased it, thus beginning its quest to become the unique inn it is today. Mark and Gayle are the ultimate experts on the history of the Inn and the surrounding area. They are quick to suggest places to hike, bike, swim, dine, shop and wine taste. But the property itself offers so much that you might find it difficult to venture out! The mix of rustic and ultra modern is everywhere – from the original building with it’s gorgeous stone fireplace and rough sawn beams of the main house (you have to see it, I can’t do it justice in print!) – to the chic and romantic guest rooms. Each of the seven rooms is unique. All are modern, supremely comfortable and luxuries abound. Each room has a computerized lighting system – some with a button marked “romance”. Push that and lights dim to be replaced by the flickering fire. Nice touch. We stayed in one of the ‘Penthouse’ rooms called the Madrone Room. With a view of the beautiful swimming pond, surrounding foothills, and the gorgeous firepit where you can chat with other guests, this room is the largest at the Inn. We had a table and chairs outside our door and a bottle of local red wine waiting for us complements of Mark & Gayle. There’s a kitchenette between the two penthouse rooms for use by both. Afterall, we did need a refrigerator to keep our bubbly cold! What’s a romantic getaway without champagne? Enjoy your Champagne while relaxing in your outdoor (and oh so private) soaking tub. Don’t forget to pour in the lemon verbena bath salts made locally. Ahhh. The beautiful gardens surrounding the Inn are extensive and have been meticulously nurtured over the years by Gayle. There are benches and fountains tucked away throughout the property. A great time to take a stroll through the gardens is after enjoying the sumptuous breakfast personally planned by Gayle. You can dine indoors or out on one of the many decks. Much of the food came from Gayle’s garden or locally sourced. There is even a warm and inviting on-site spa studio where you can be pampered with single or couples massages and facials. Just book ahead for spa services. After experiencing this jewel in Placerville, I guarantee two things: first, you will have had one of the most pleasurable experiences a B & B can offer, and second, you’ll be back!